Build a digital commerce platform that will let you introduce new business models such as recurring subscriptions and create a positive, integrated payment experience. Define your business rules and set the foundation for online revenues - quickly and easily. 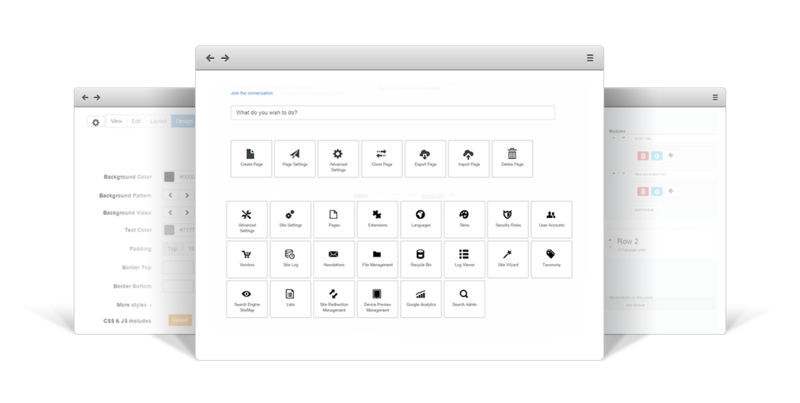 The Add-on helps you customize the buying experience and checkout processes to optimize conversion rates. With DNN PayPal Add-on you can easily accept credit card payments on a Paypal Secure page through Express Checkout. Streamline the checkout process and bring your customers back to your DNN portal after making a purchase. 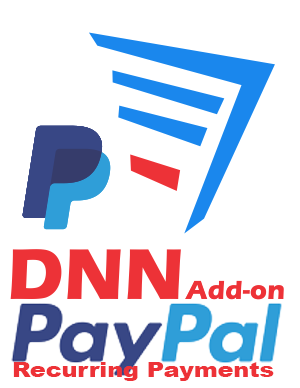 DNN PayPal Add-on brings your customers back to your DNN portal. The payment step happens seamlessly on a fully secured PCI-DSS compliant page. You can collect payments daily, monthly or yearly with auto-renewing payment periods, allowing you to sell products and services that require recurring subscriptions. DNN PayPal Add-on allows you to choose between One time payment, Recurring payment, Recurring payment with trial period. You can write conditions that will determine at submit time either the actions will get executed or not. You can write a condition that will determine at submit time either the PayPal actions will get executed or not. You are not limited to default fields in the template. If the available templates don't suit your needs, you can select which extra data to pass to PayPal. Frequently asked questions cover answers to most of the questions that you might have related to DNN PayPal Add-on. Please read this section carefully before waiting for support. Who knows? You might find the answer quicker than expected. The Add-on helps you to customize the buying experience and checkout processes to optimize conversion rates.